11/22/2018: Best Wishes for a Very Happy Thanksgiving! 12/23/2016: Holiday Magic CD Project - What's Better Than Lifting Children's Spirits In Hospitals During The Holidays? 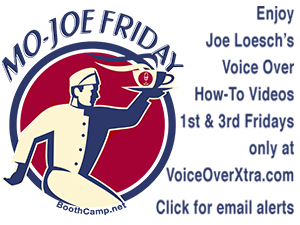 12/17/2015: Our VO Days Are Merry And Bright With The 2015 Voice Talent Holiday Greeting! 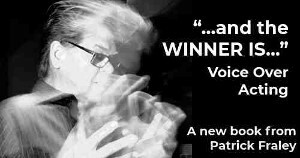 10/16/2014: Master Storyteller Harlan Hogan Entertains And Informs In New VO Book. 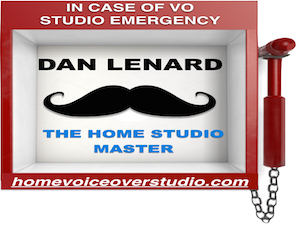 Excerpt: 'My First Shift On The Air"
10/29/2012: Hurricane Sandy - Notes From Voice Actors Weathering The Storm - How Are YOU Doing? 8/27/08 - Don LaFontaine 'Continues to Stabilize'; Nita: "Your Kindness Overwhelms Me"